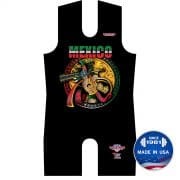 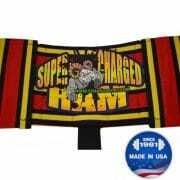 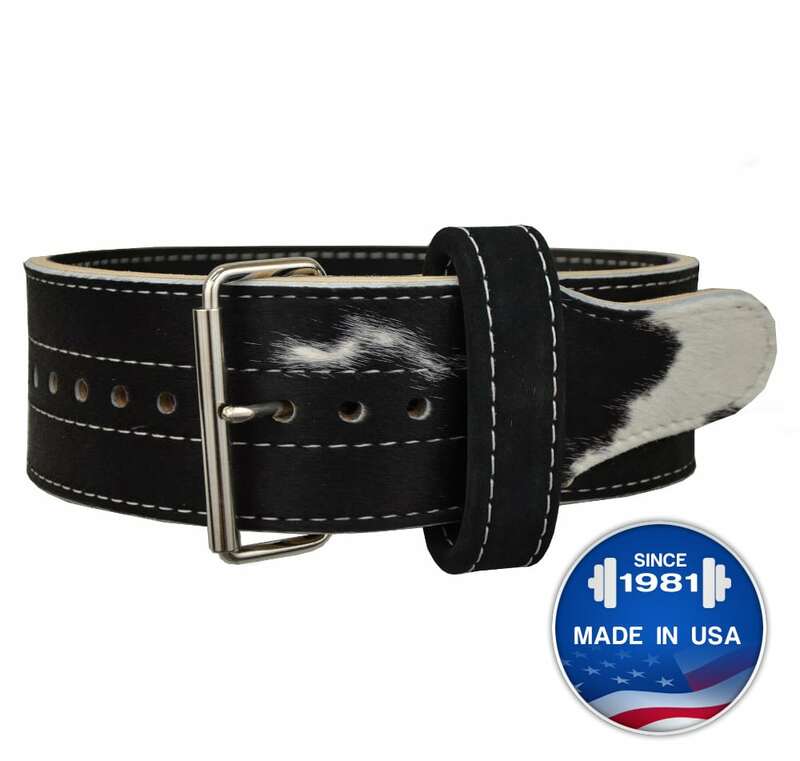 Our 13mm Brahma™ Powerlifting belt in your choice of exot..
Our 13mm Brahma™ Powerlifting belt with a selection of su.. 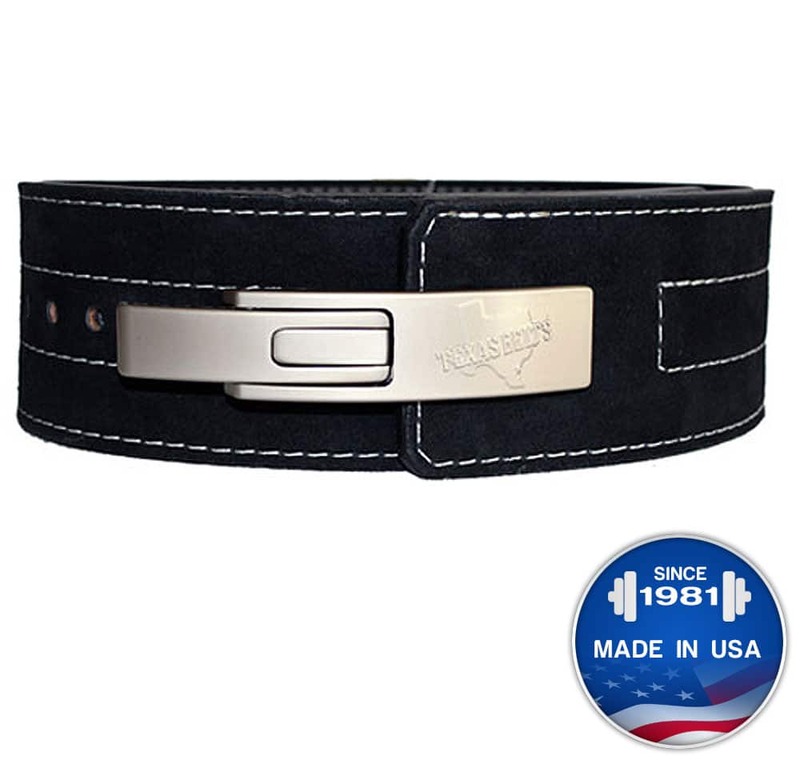 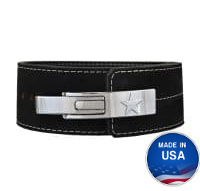 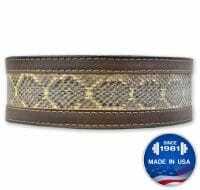 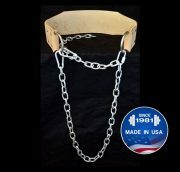 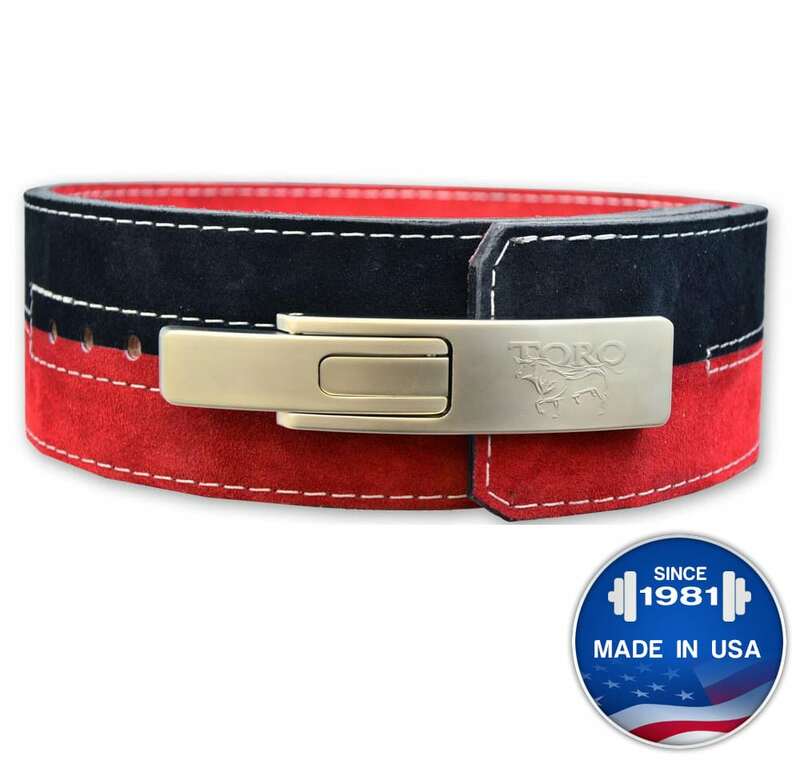 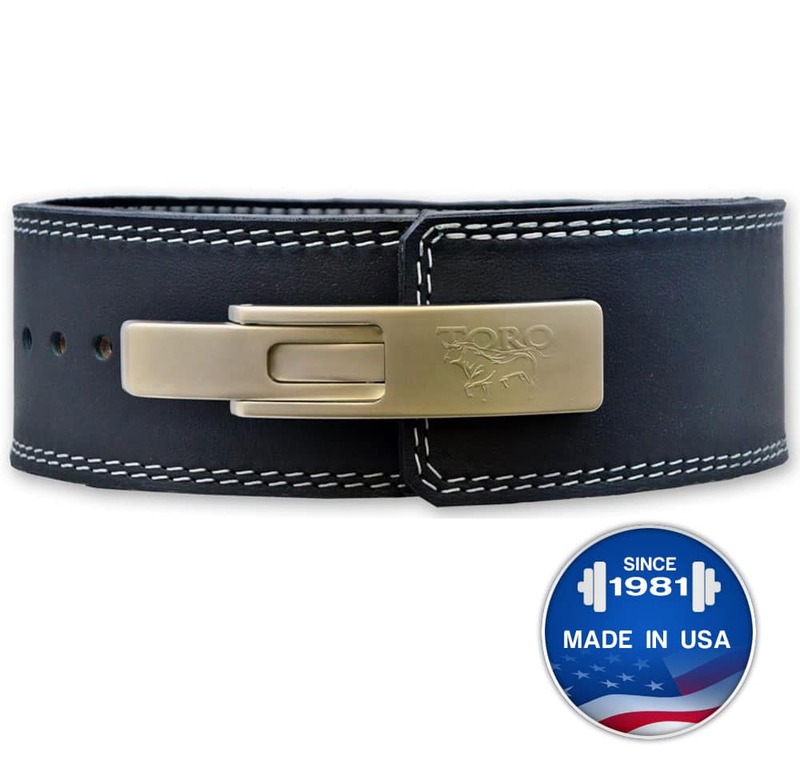 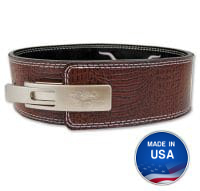 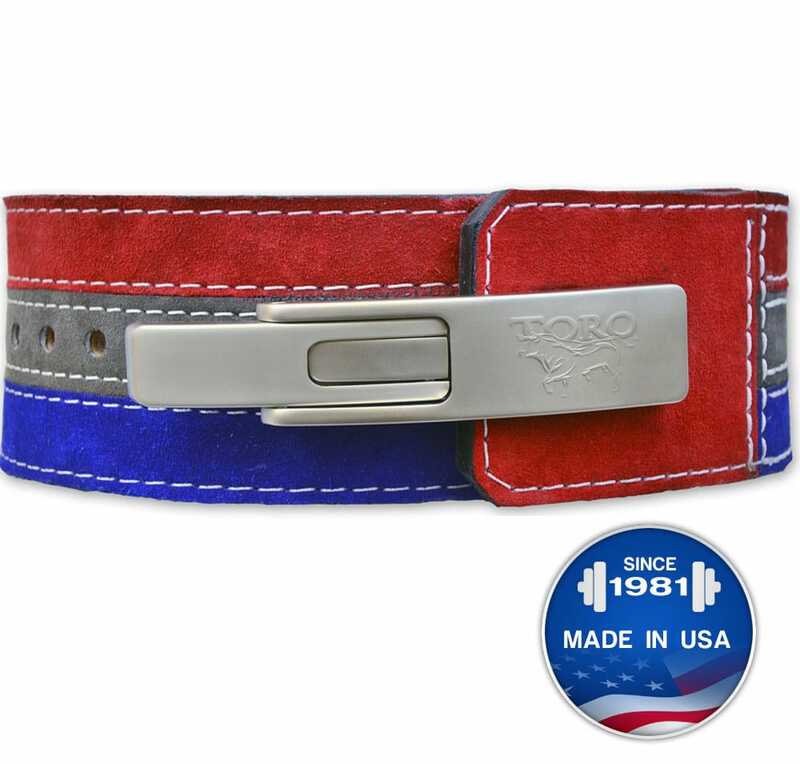 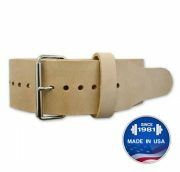 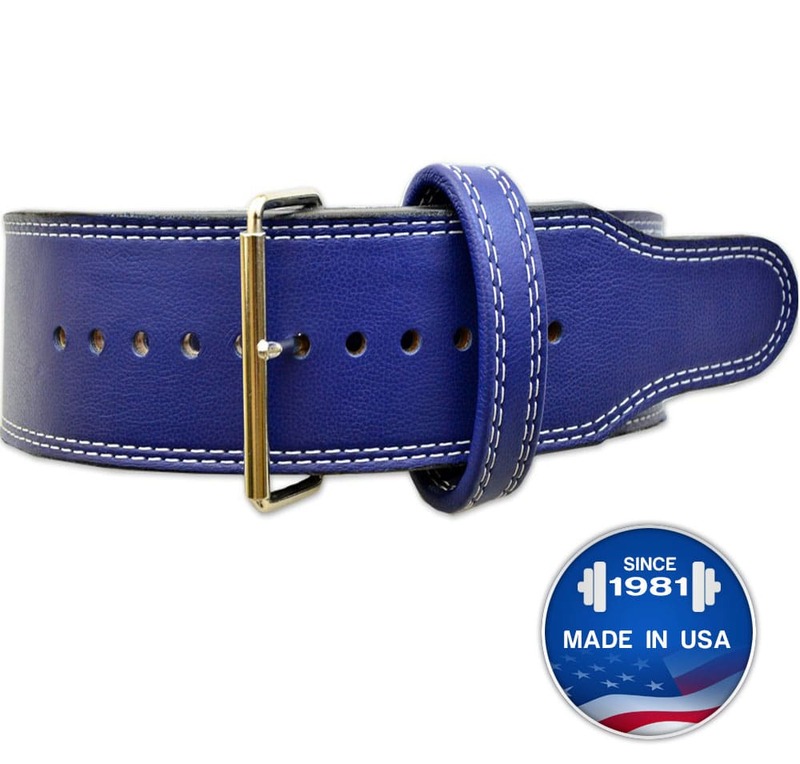 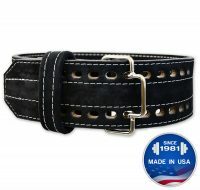 This is the heaviest, strongest dip belt ever made. 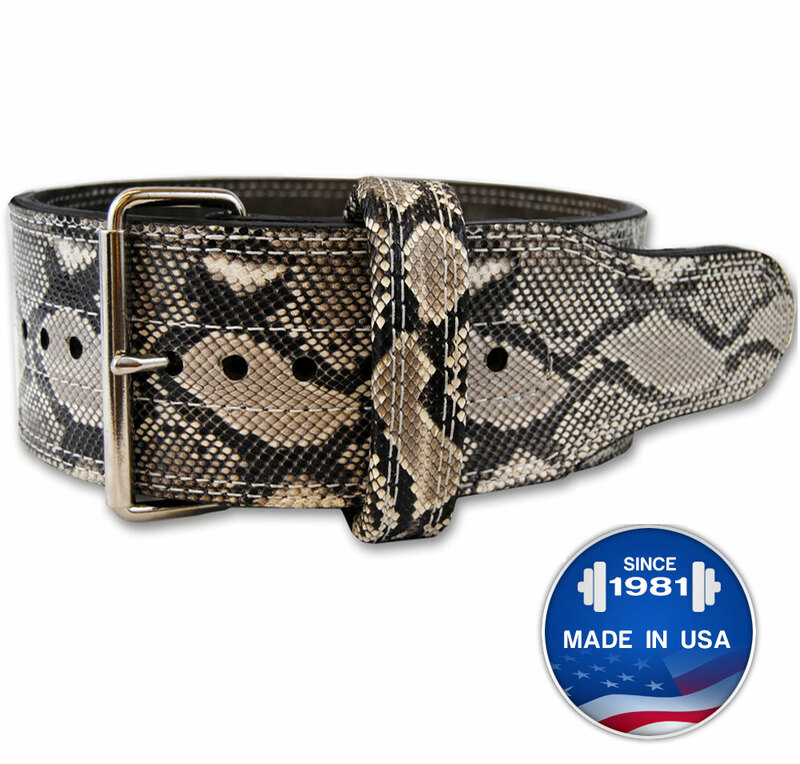 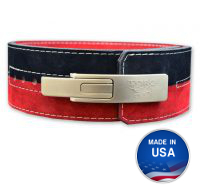 o One of the only belts that features a waist chain to secure the belt around the waist – hands free!